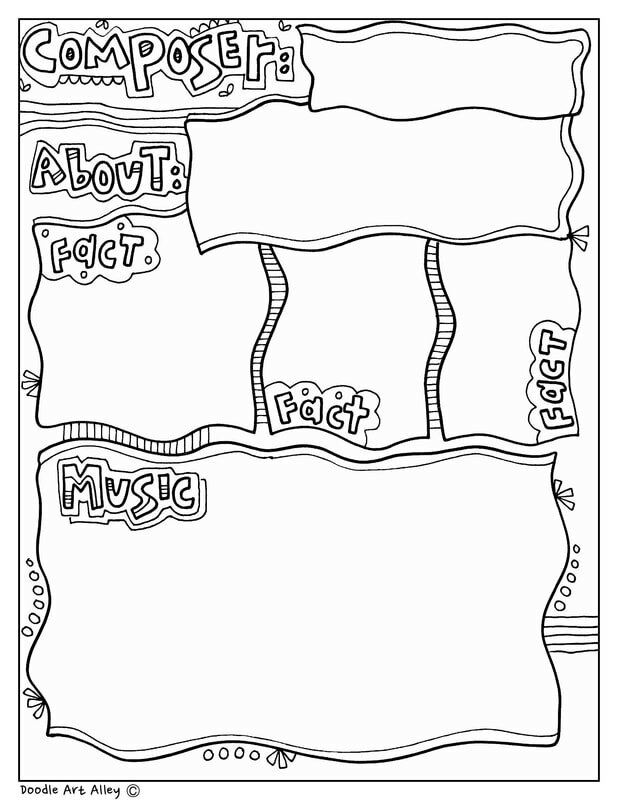 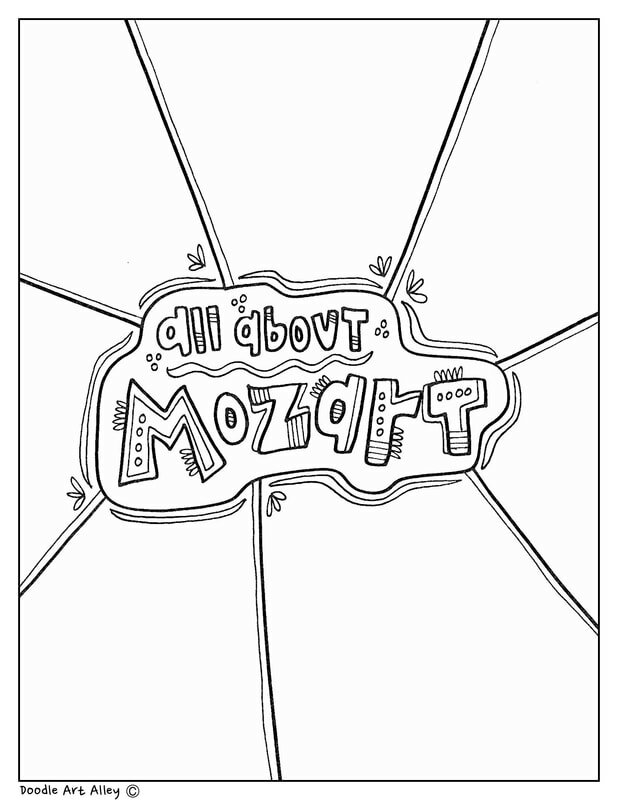 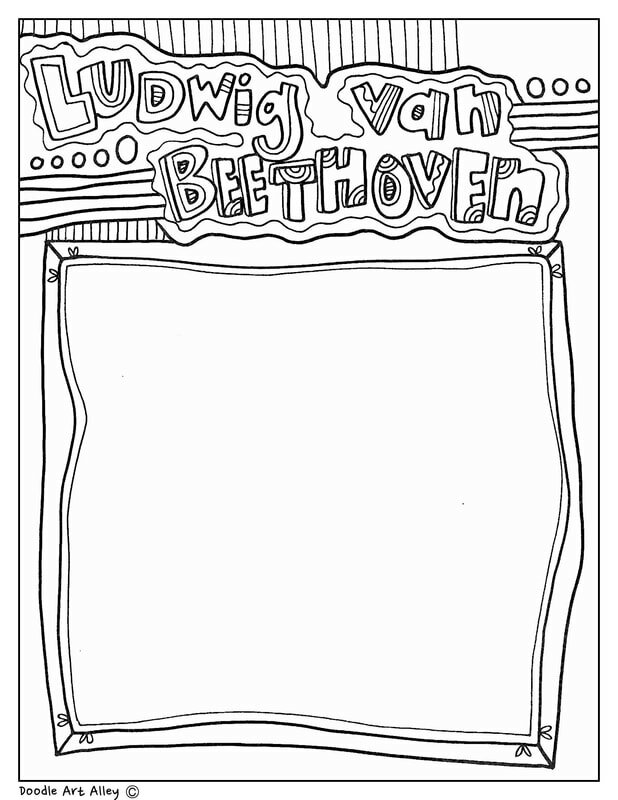 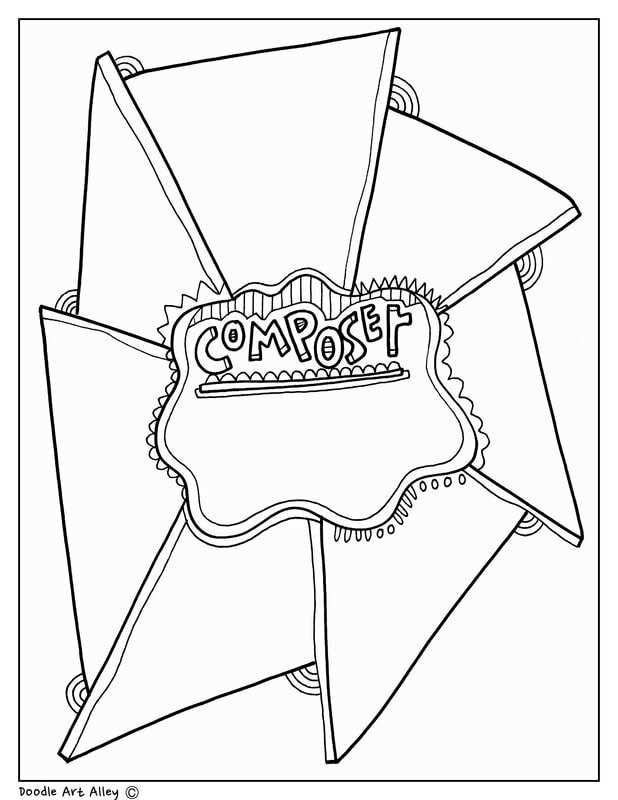 Here are some great coloring worksheets for studying famous composers. 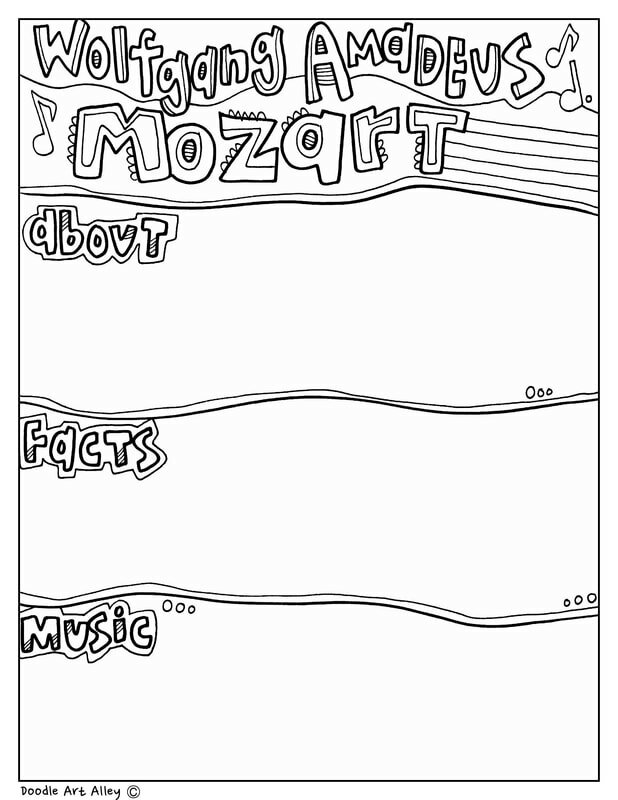 There are specific composers and there are also general printables that can be used for anyone. 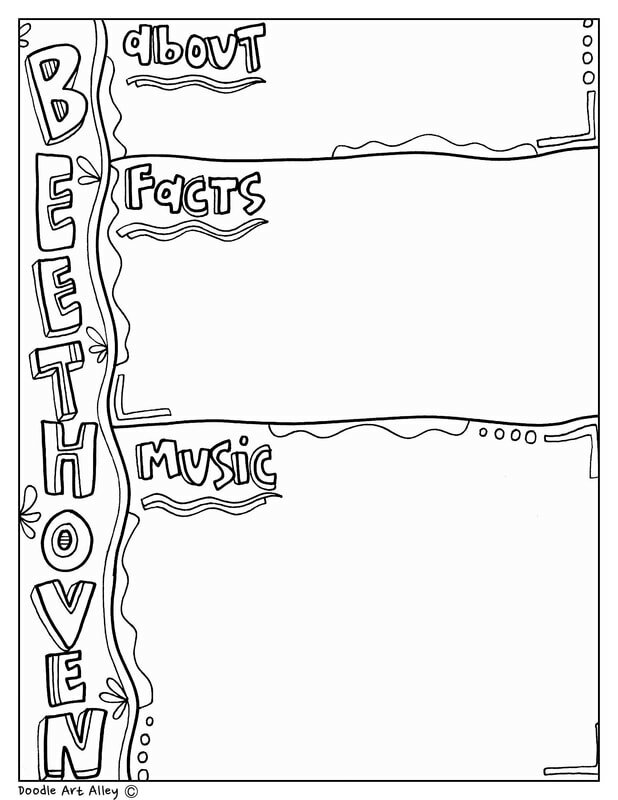 These music composer graphic organizers will make a great addition to any music curriculum.